Founded in 2004 and running annually, KAUNAS PHOTO festival, the founding base of folioPORT online resource system, is the longest-running photography festival in the Batic Countries. Between 2015 and 2017, KAUNAS PHOTO festival is a part of "Flaneur: new urban narratives" project, co-funded by the EU&apos;s "Creative Europe". FolioPORT for Flaneur is virtual environment that will accommodated and exhibit contemporary creation of street photography and that dealing with the public urban space. 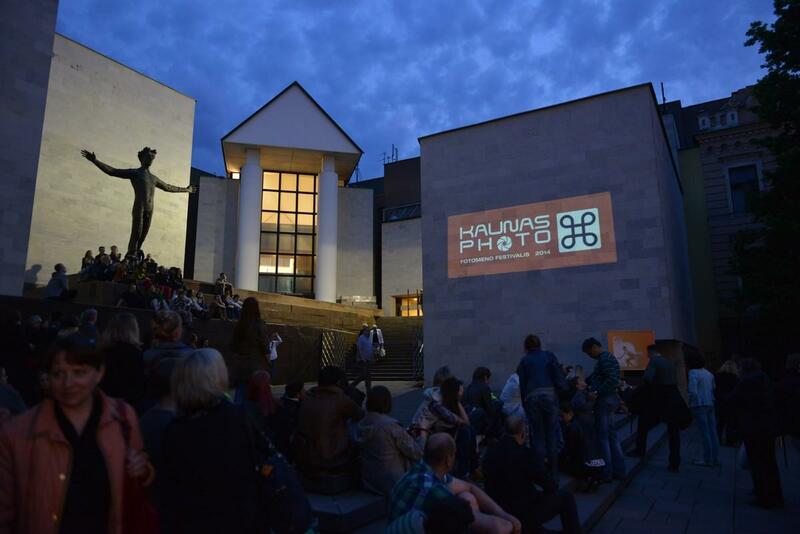 KAUNAS PHOTO has been a festival of premieres for future stars of contemporary photography. Being a part of Photo Festival Union and Festivals Of Light Organization, KAUNAS PHOTO festival is the longest-running photographic festival in the Baltic states is a platform for dialogue around contemporary photographic creation between North and South, East and West. The festival&apos;s traditional time of the year with Exhibitions, Projections, Master Classes, face-to-face Portfolio Reviews is in September, but there are more and more exhibitions and other events in other calendar areas of the year.